Breastfeeding is going great now that my milk has come in. Ryleigh lost almost a pound before that actually happened, so her doctor wanted me to begin supplementing. UGH! I felt so disappointed in myself. I had NO plans whatsoever to use formula. FAIL! I did as I was told and used ONE supplement package and mixed it with my breast milk, but IMMEDIATELY started to search for more options. I had already heard of fenugreek and all of the wonders it does but wanted to find more. I found some GREAT products, plus some suggestions I could start to use. Duh! This was a no brainer but my brain hasn’t been the same lately. Water is SO helpful in producing great milk. I can now tell the difference between the days that I reach my daily water consumption. It’s crazy…but simple. 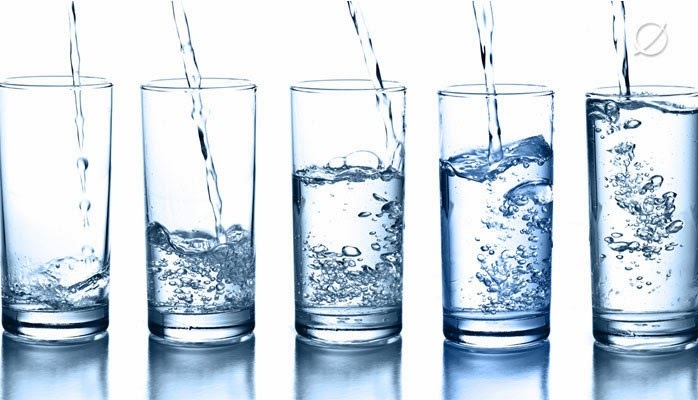 You need hydration to hydrate your kid. 2. 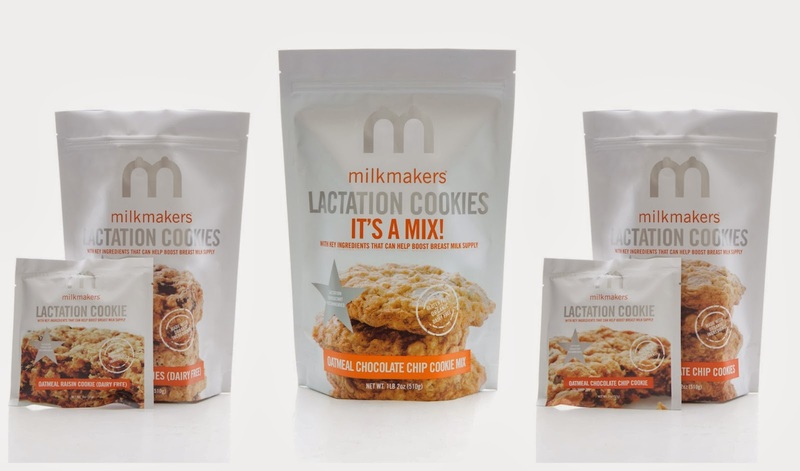 MilkMakers Lactation Cookies! Order Here! First of all, these cookies taste AMAZING! They are so moist. I went to Special Addition, a nursing store, and discovered these bad boys. They are made with all natural, mostly organic ingredients, including oats, brewer’s yeast, and flax seed – traditional remedies used to help increase breast milk production. No preservatives either! You can either buy them pre-made, or purchase the mix to bake them yourself. 3. Mothers Milk Tea! Order Here! I first tried Traditional Medicinals Tea when trying to naturally induce labor by drinking their Raspberry Leaf Tea. 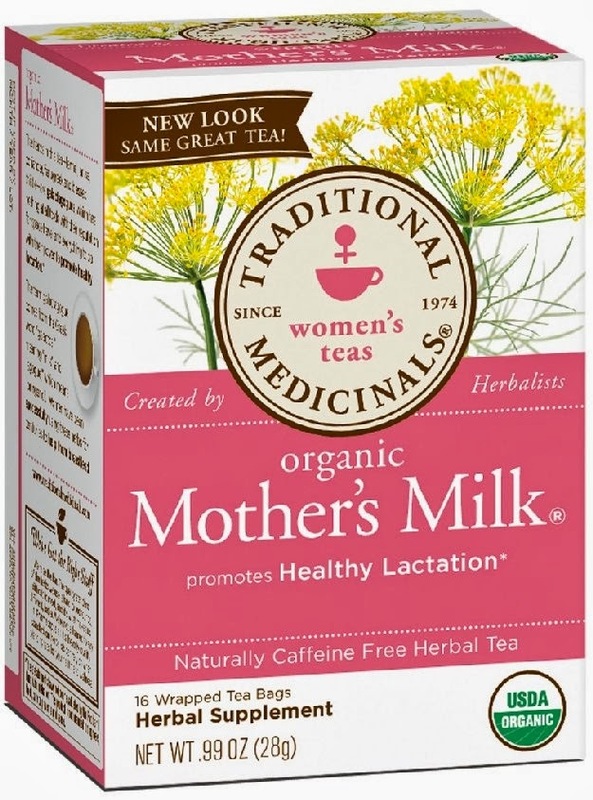 Mother’s Milk is a healthy tea that promotes laceration. It’s organic ingredients include fenugreek, obviously. It’s taste is a little bitter but a tsp of pure honey helps a great deal. It’s a nice replacement to my morning cup of joe. These 3 steps have helped me SO much. Hopefully this can get me through a year of breastfeeding and pumping. *Fingers crossed* It’s only been a few weeks and I can already notice the difference. I’m already able to pump and save a 5 oz bag of milk every night!! Mama’s on a roll! When people ask how my delivery went, I tell them it was FUN. I’m sure many people think I’m crazy after they hear that but it’s the truth. My entire labor was 22 hours. Looking back, it seemed like only a few. I labored for the first 8 hours at home. I honestly thought it was false labor and did not want to be sent home. After all of the horror stories that were shared with me, I was waiting on excruciating labor pains. They never came. Don’t listen to the horror stories. Your L&D is what you make it. It was actually a fun experience. I made two playlists to have at the hospital. Make playlists!! 1) Labor Music (relaxing, slow music) and 2) Delivery Music (something to get you pumped to push your little one out). My favorite moment is definitely when my nurse turned around and started dancing and rapping to Push It by Salt n Peppa. Ofcourse it was on my playlist!! After that, the rest of the delivery was all smiles and laughs! So excited to be heading home… Let the journey begin!